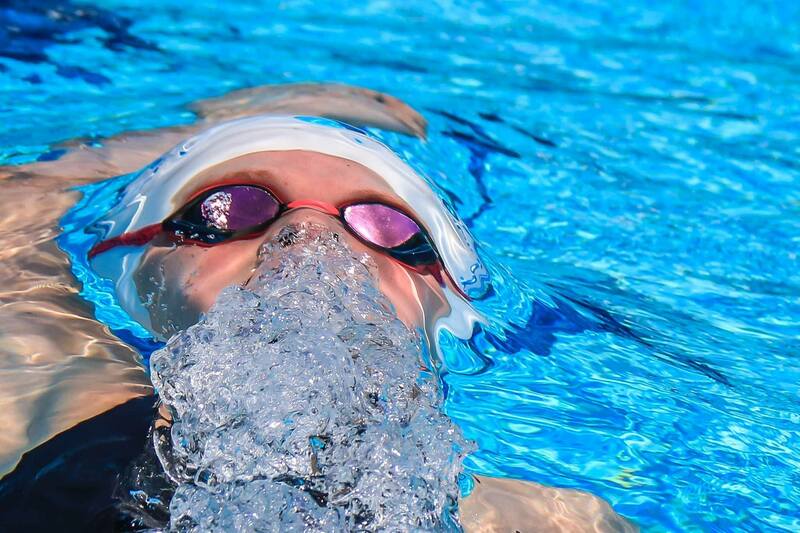 Claire Curzan est la nouvelle pépite de la natation Américaine. À 14 ans, en finale de la TYR Pro Séries de Richmond jeudi soir, Curzan est devenue la plus jeune nageuse sous les 59 secondes au 100 mètres papillon en grand bassin. 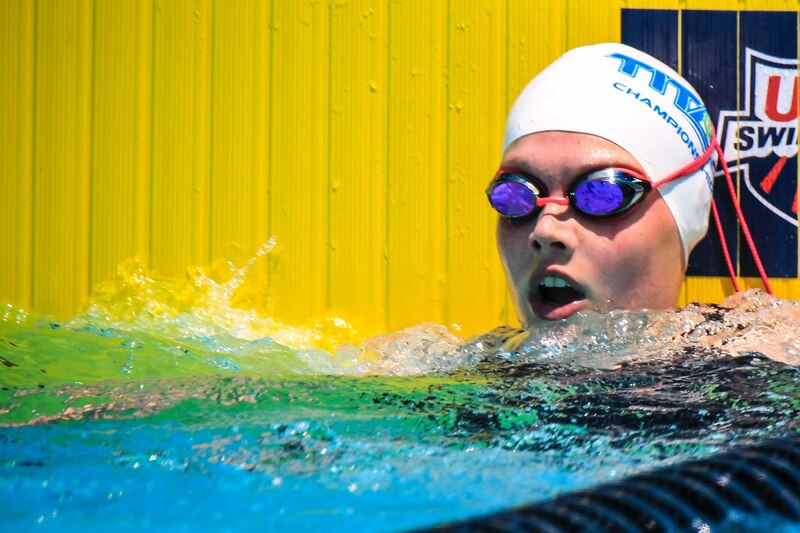 Claire Curzan is a competitive swimmer who competes for the TAC Titans in North Carolina. Curzan started making headlines at the age of 12 when she broke Regan Smith’s National Age Group record in the 11-12 100 yard fly. Since then, things have just gotten faster. 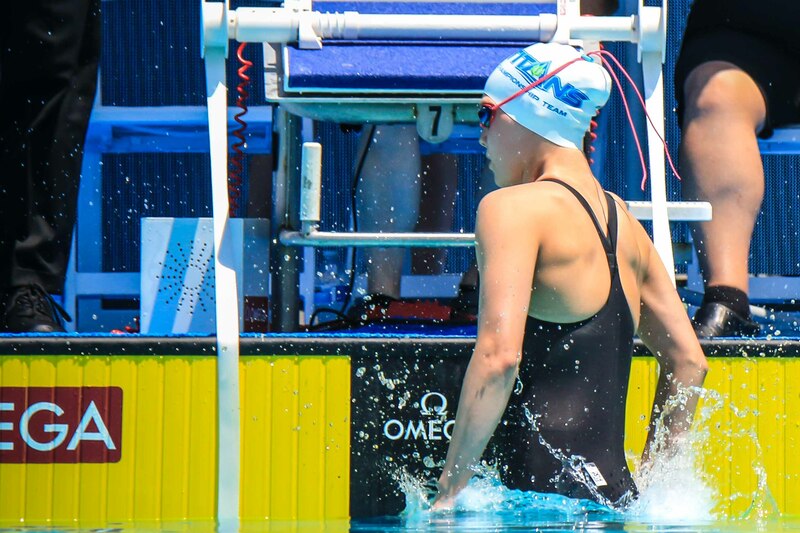 A few short months later in February, Curzan not only re-broke her NAG in the 100 fly (from 54.57 to 54.38), but also broke the NAG in the 50 fly with her opening split of the race. 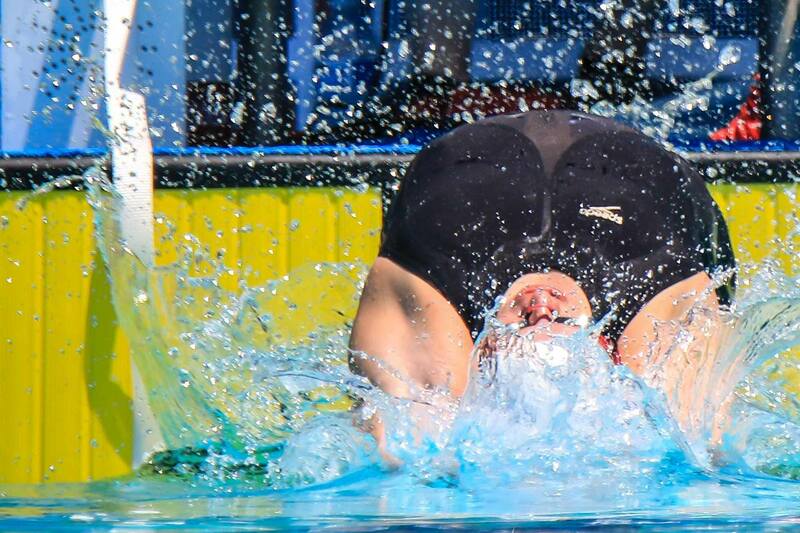 She continued to progress an dropped a 53.99 at the end of May to break the record once again. That would be the mark she aged up with. As a 13-14 year-old, Curzan kept improving. 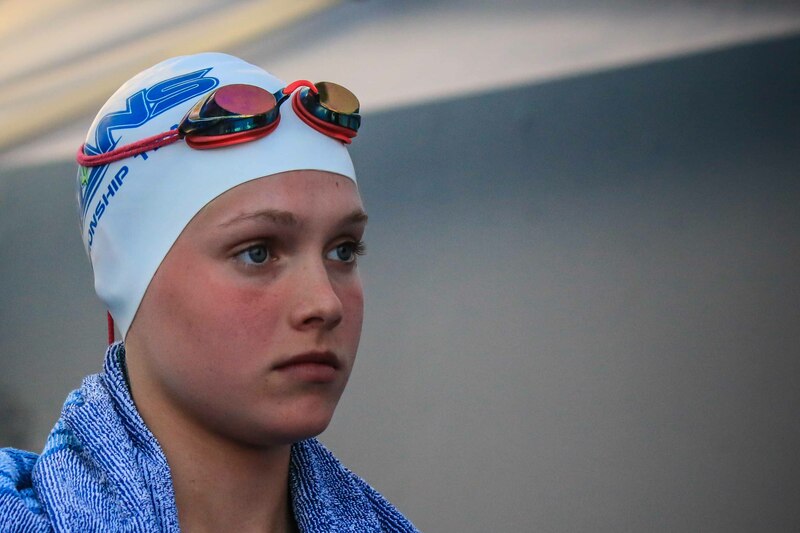 At her first North Carolina State Championships, she once again broke Regan Smith’s 100 fly NAG, which had stood at 51.73. Curzan touched at 51.60 to take home the state title along with her first 13-14 NAG record. 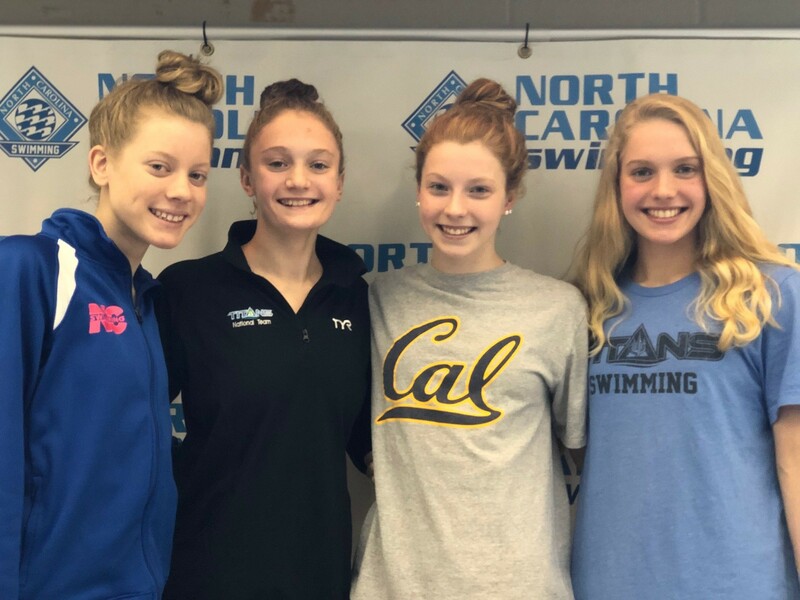 Curzan had a sensational meet in Cary, breaking her teammate Charlotte Hooks 13-14 NAG in the 200 fly by registering a 1:55.64. She was also part of the TAC Titans relays that broke not one, not two, but three relay NAG’s in one weekend (they got under a 4th, but another team beat them to the punch). Only two weeks later, Curzan was in even better form, delivering another dazzling performance in Cary. This one was highlighted by her 100 fly, which toppled her old record clocked less than a month prior. Racing Regan Smith, Curzan touched 2nd at the wall, but stopped the clock at 50.64, nearly a full second faster than her previous best. That wasn’t Curzan’s only NAG on the weekend, however. 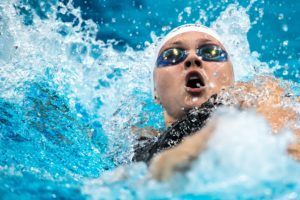 On the last day of competition, she swam the 100 free, touching in 47.67 to wipe out Missy Franklin’s 9-year-old record of 47.94. 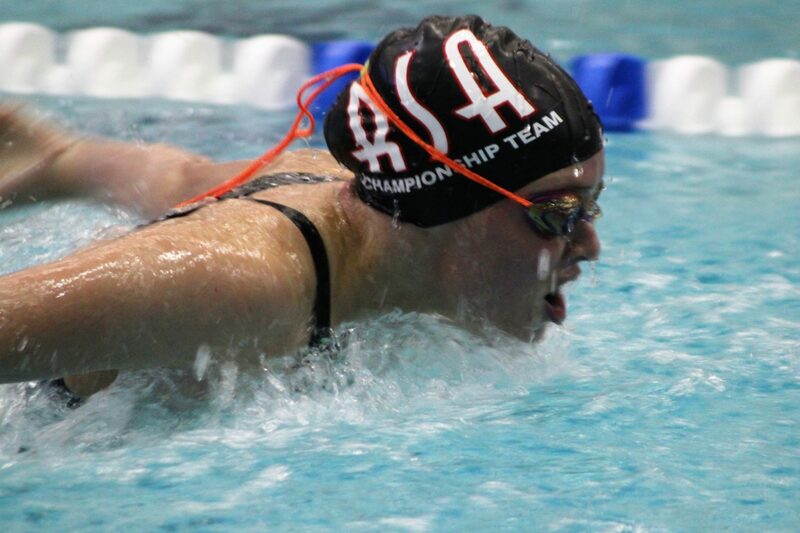 One week after Curzan swam at the Cary Sectionals, she competed at the ESSZ Age Group Champs in Atlanta, Georgia. 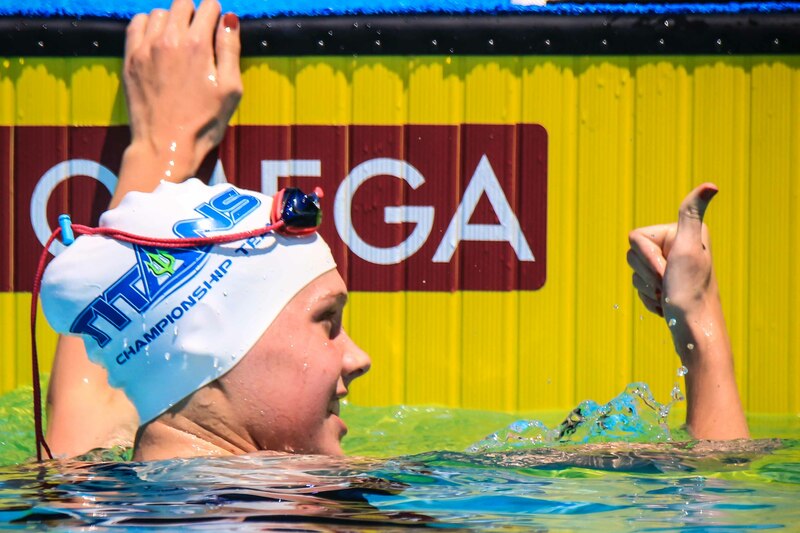 She continued her phenomenal spring by becoming the youngest female to ever break 22 seconds in the 50 yard freestyle, stopping the clock at 21.89. 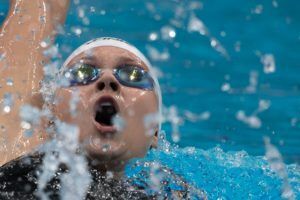 That swim also put her as the 2nd fastest 16-under female in the 50 free all-time, only behind Gretchen Walsh who had been 21.89 (at age 16). 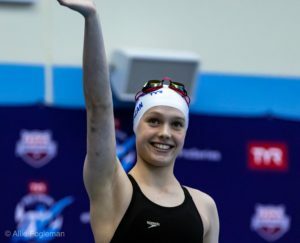 Fourteen-year-old Claire Curzan became the youngest woman in American history to break 59 seconds in the long course meters 100 fly on April 11, 2019, in Richmond at the Pro Swim Series stop. 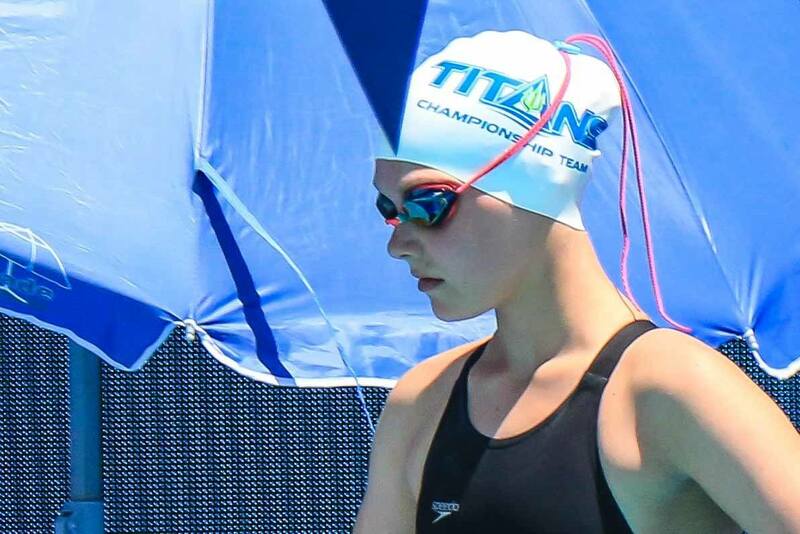 After breaking the 10-year-old NAG by going 59.00 in prelims, she lowered it even further in finals, touching at 58.61 to take almost a full second off of the previous 13-14 record held by Kendyl Stewart from 2009.